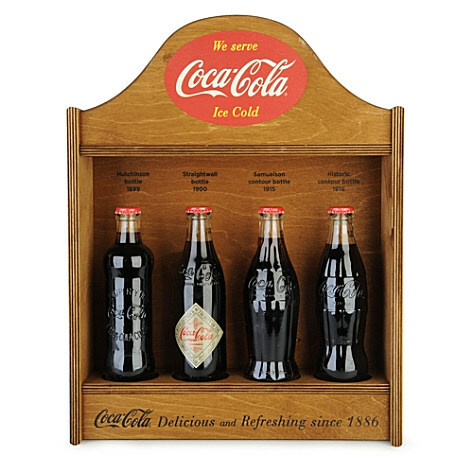 Exclusive to Selfridges, Coca–Cola have reproduced four of their very first bottle designs for the brand’s 125th Anniversary. It consists of The Hutchinson bottle (1899), Straightwall bottle (1900), Samuelson contour bottle (1915) and Historic contour bottle (1916). Packaged in a commemorative wooden crate, this iconic symbol of American culture makes a wonderful collector’s item.